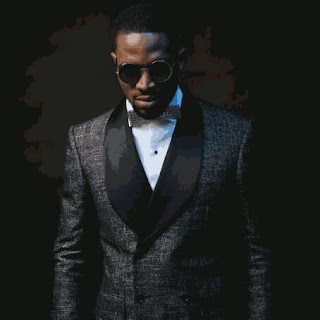 D'banj reveals his plans to join Hollywood - BlogIT with OLIVIA!!! The singer has revealed his plans on joining Hollywood .... D'banj who is currently hosting the MTV-produced show -LipSync Battle Africa told South African radio host, Anele Mdodathat he’ll be trying his hands in movies.He talked on his mother putting pressure on him to get married. According to him, “She told him this.. ‘I don’t care about your success. Maybe it’s this success that’s making you not get married‚’” he said. About going to Hollywood, he said“Once you say you’re an entertainer‚ you don’t want to limit yourself‚” “So yes‚ I’m going into Hollywood. It might be here in South Africa where I’ll be having a reality show about me.I told you I might be on Isidingo soon.